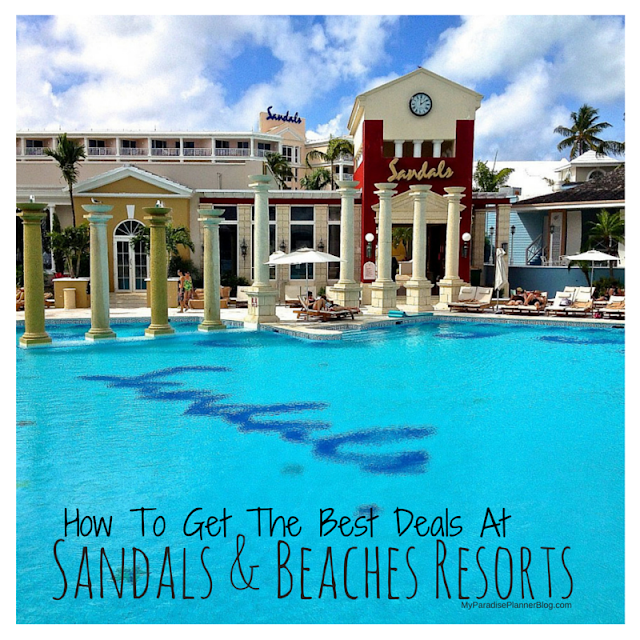 Great news Sandals fans! 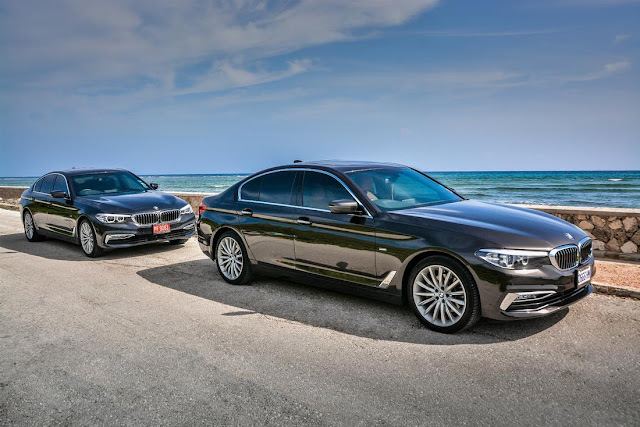 Sandals Montego Bay and Sandals Royal Caribbean will now offer complimentary BMW Luxury Private Round-Trip Transfers from the Montego Bay airport for all of their guests staying in Elite Club or Butler level suites. 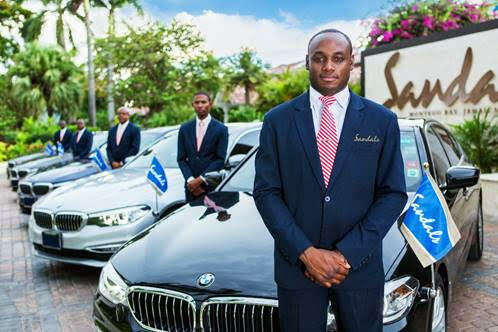 Service begins on October 15th, 2018 for Sandals Montego Bay and November 15, 2018 For Sandals Royal Caribbean. All Elite Club and Butler guest staying at either resort from those dates forward will get the private luxury transfers. UPDATE: Effective April 1st, 2019, Sandals has changed this level of service. Now guests staying in Elite Club levels (select Club level rooms only) will be given this inclusion. This is always subject to change. Please contact us for the most up-to-date list of room categories that include this additional luxury amenity. 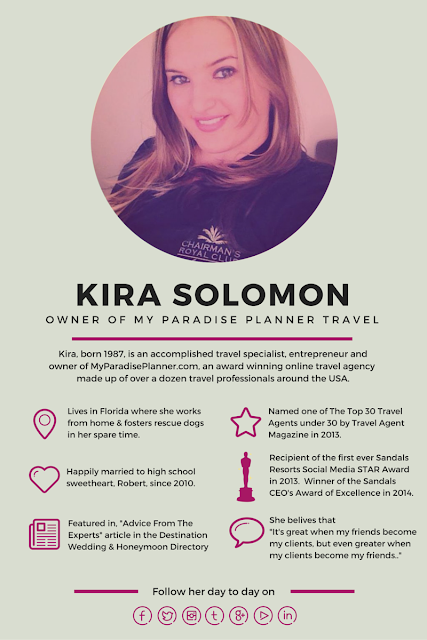 Ready For A Quote Or To Book?